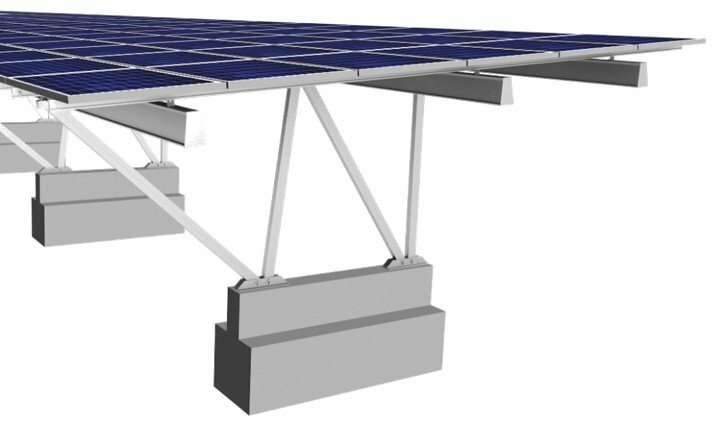 The SunPort™ Solar Carport System is a lightweight, cost effective, aesthetically pleasing aluminum frame carport structure. 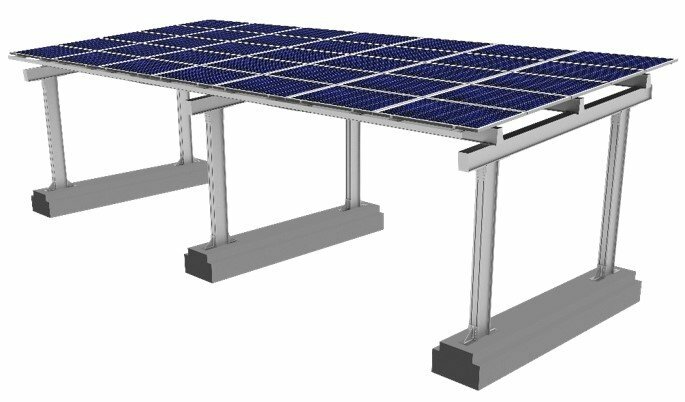 The system maximizes energy harvesting and minimizes structural weight with its all-aluminum construction. The SunPort™ Carport System has been engineered to resist any site-specific wind, snow and seismic forces with a wide variety of anchoring options available. Its light construction reduces stress on the foundations and saves on transportation cost.